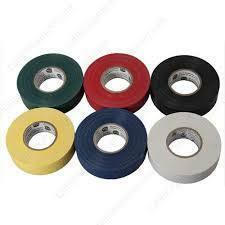 We are one of the prominent manufacturers and traders of a wide range of PVC Insulation Tapes. 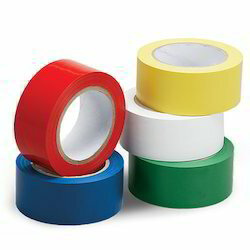 These are acknowledged for their unique features like permanent adhesion, water and heat resistant finish. 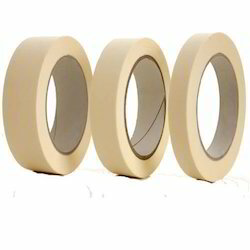 Our R & D team has developed a unique capability of developing this range with precision. 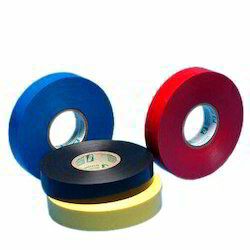 These are made available in different types, colours, and grades as compliance IS standards and OEM standards. 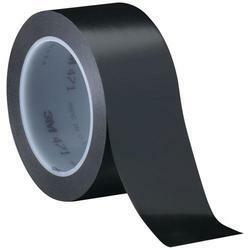 We are highly proficient in manufacturing PVC Insulation Tapes using premium quality raw material, which is fire retardant and used in low voltage electric wiring for insulation and cabling purposes. 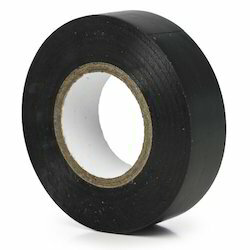 Other applications of these tapes tare for wiring harness, degaussing coil and insulation.